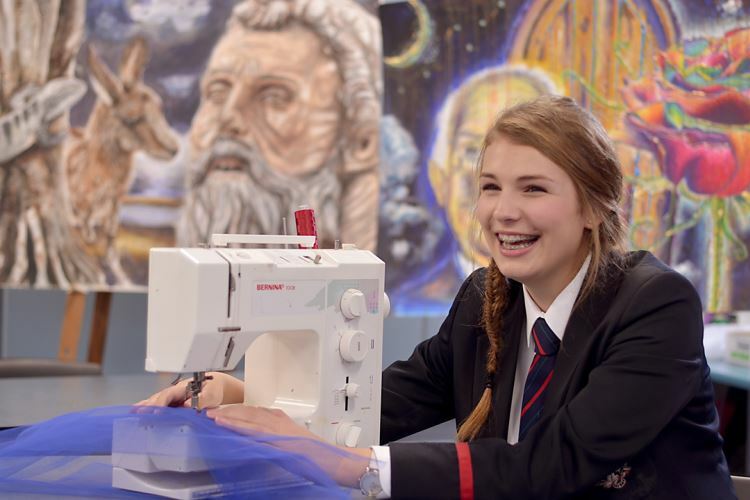 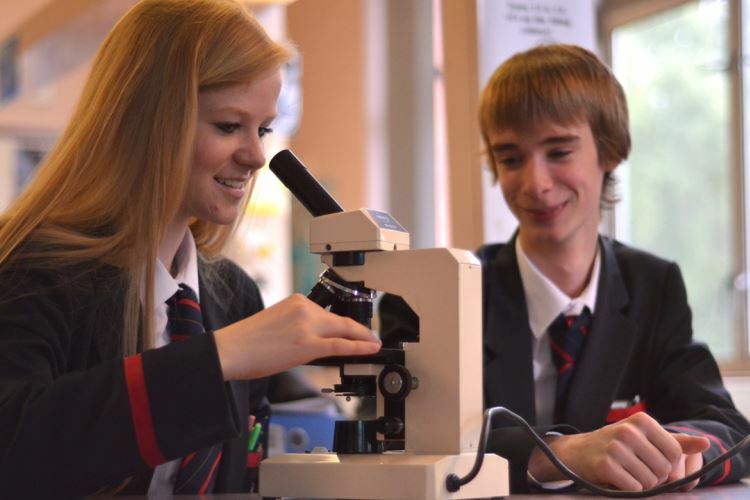 Lurgan College offers a wide learning programme, set within a strong academic context. 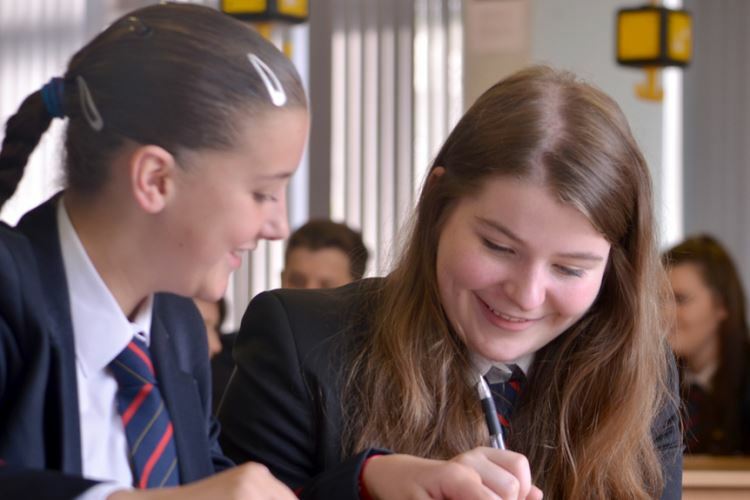 The school easily satisfies all the requirements of the statutory Entitlement Framework and indeed exceeds the prescribed number of academic and vocational subjects both Key Stage 4 and post-16 level. 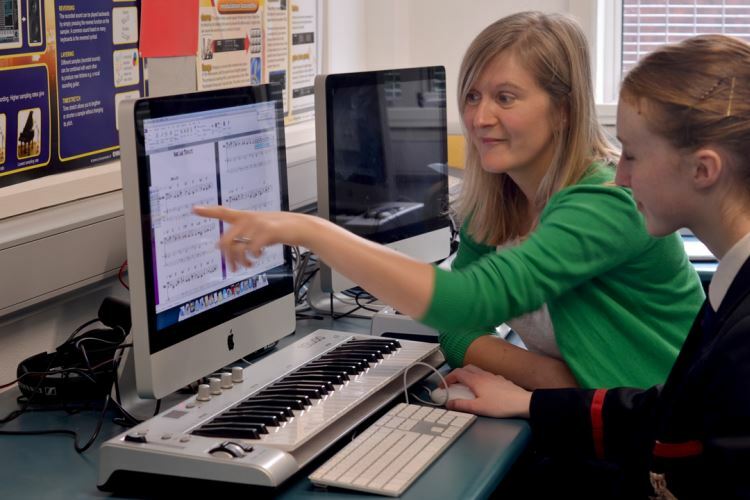 High quality teaching, specialist facilities and state-of-the art technology contribute to effective learning in an enriching, well equipped and regulated environment. 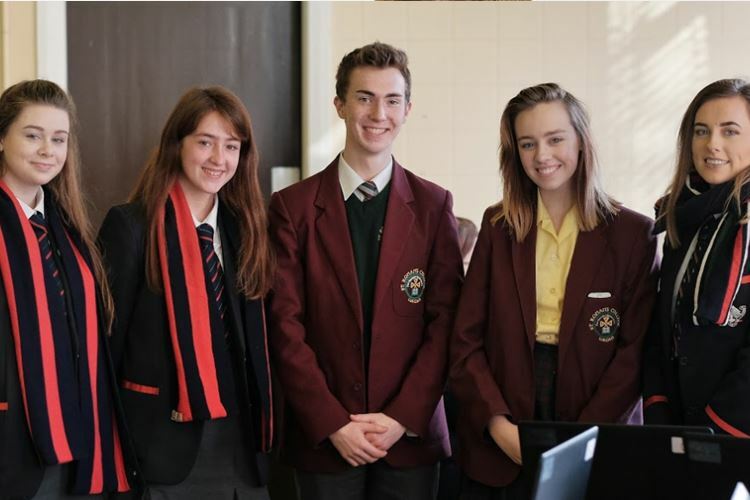 The College continues to be an active member of Craigavon Area Learning Community which comprises a number of educational establishments across the borough. 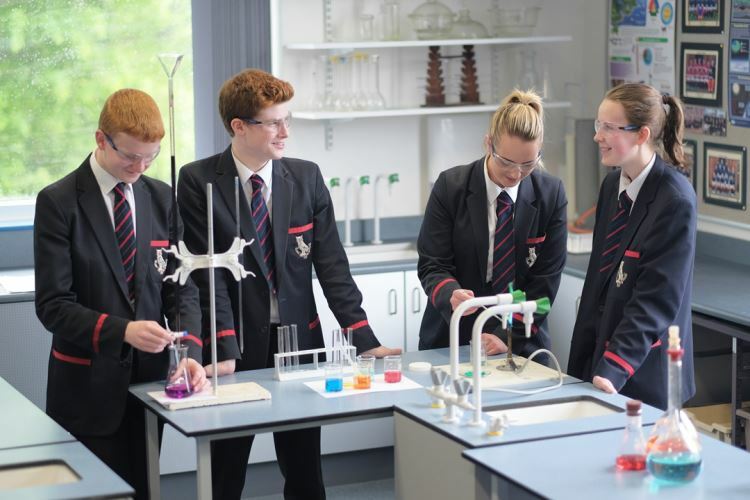 The school’s proactivity in innovative curricular development and outward-looking nature are evidenced by its meaningful involvement with a number of local schools and the Southern Regional College in collaborative arrangements across a range of subjects including Critical Thinking, Law and Engineering. 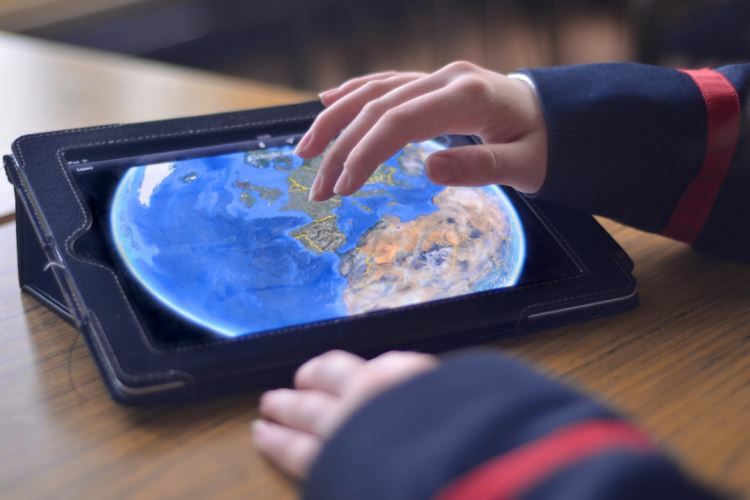 Effective use is also made of our video-conferencing facilities to deliver cutting-edge distance learning courses. 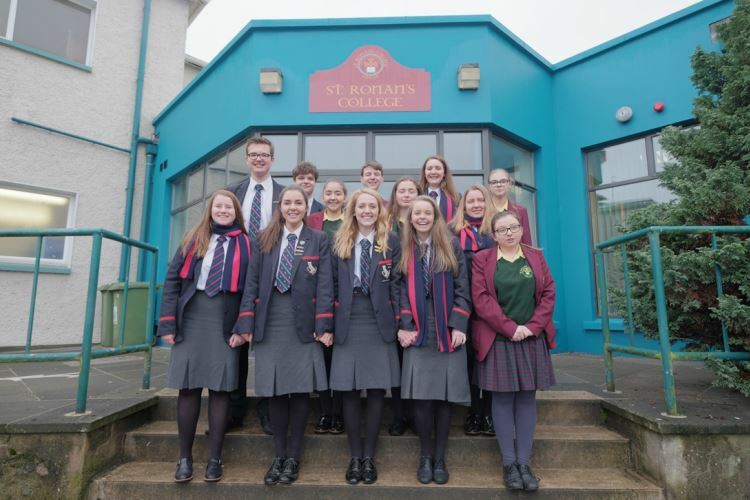 Cross-community collaborative arrangements have resulted in closer bonds between the schools in our Area Learning Community, leading to significantly closer ties, evidenced by a recent cross-community trip to Italy involving 79 pupils from the College and St Michael’s Grammar School.